More event details can be found here. Athena Christodoulou will be a panelist speaker at the 3:15pm session. 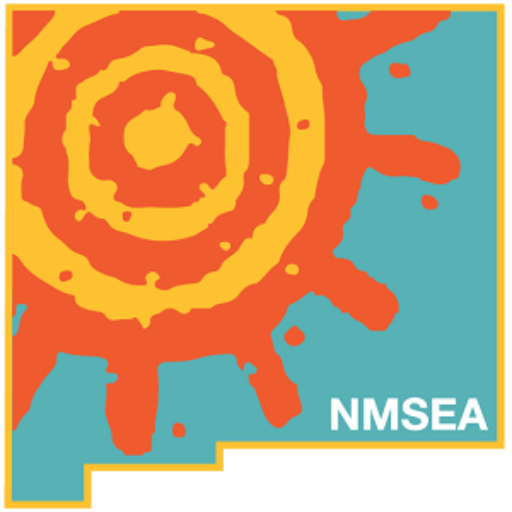 NMSEA is a co-sponsor of this event! This is a FREE event.